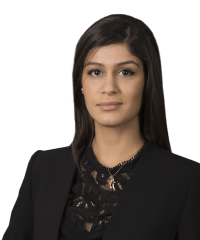 Bouchra Haji is an associate in the Capital Markets practice. Titan Global Finance in connection with its €250 million notes offering, as well as its cash tender offer for its outstanding guaranteed notes. Interoute Finco in connection with its €640 million term loan facility agreement. BNP Paribas, HSBC, Crédit Agricole, ING, Société Générale and UniCredit as initial purchasers in connection with CMA CGM’s €500 million offering of senior notes. 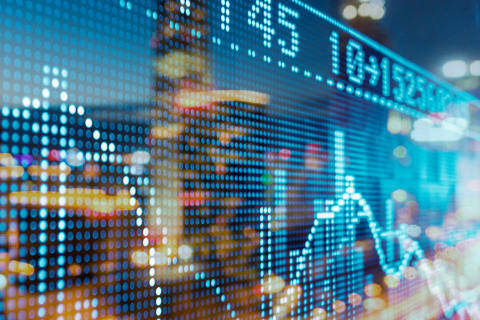 Citigroup, Deutsche Bank, Morgan Stanley, ABN Amro and ING as underwriters in connection with NIBC Holding N.V.'s IPO and Euronext Amsterdam listing. 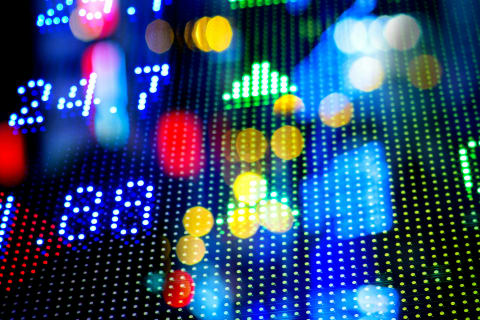 The underwriters in connection with the proposed IPO and listing of iZettle AB (publ) on the Nasdaq Stockholm stock exchange. Nokia Corporation, as foreign private issuer in connection to its 20-F form annual filing. The initial purchasers in connection with the proposed tap offering by DEA Deutsche Erdoel AG.